Research suggests that those businesses with a written business plan are far more likely to succeed. After you’ve produced the plan, you need to monitor how you are doing against the plan and we can help you with this. Business plans are also regularly needed to support finance applications, especially bank lending and new business start up funding. We also help you with the more basic things too such as opening a business bank account for the start-up, assist you with applying for loans or council grants. We have a range of services that are all designed to make the day to day business operations run that much more smoothly. 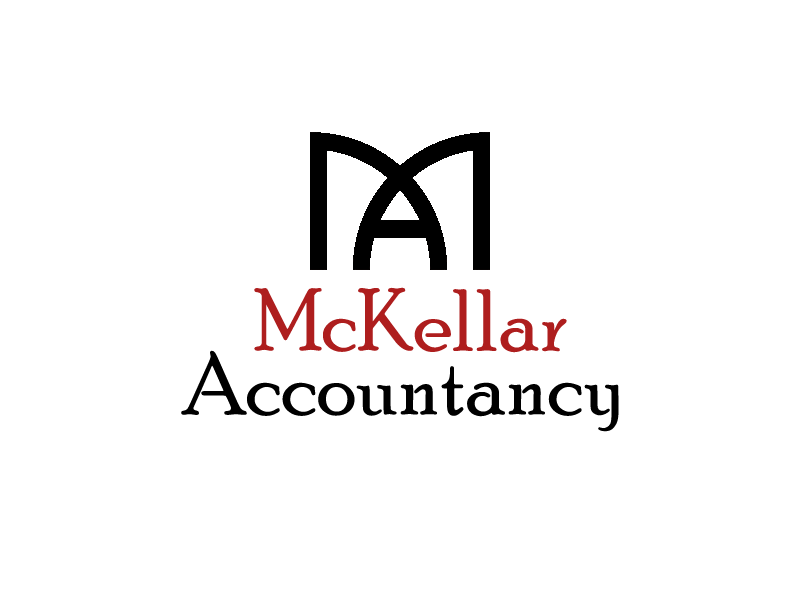 By utilising the changes in the marketplace our team can support you and your business ensuring that you ‘do what you do best’ and leaving the numbers and challenges that can come with business planning to McKellar Accountancy. Your first consultation is free, so there is no reason not to speak to our expert team!